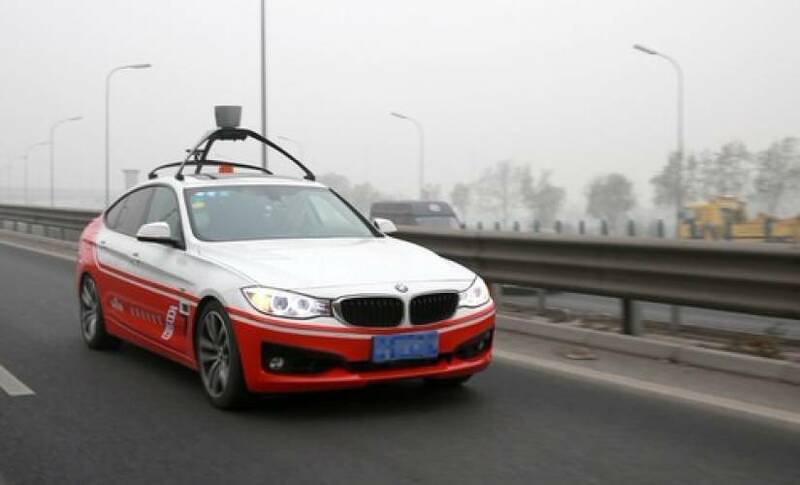 Microsoft has agreed to power Baidu’s open source self-driving project outside of China, adding its Azure cloud infrastructure to the growing list of resources connected to the project. Baidu announced its intention to open source the project, named Apollo, in April. It has since signed up leading Chinese car manufacturers Chery Auto and Great Wall Motors, alongside TomTom, popular Asian ride-sharing service Grab, Bosch, Continental, and Intel. Microsoft has said that while it doesn’t intend to build cars anytime soon, it would like to be involved in the software and services areas. Supplying cloud services to cars could be a valuable industry, especially as the car moves from strictly transport to an entertainment and work area. Redmond already supplies in-car entertainment services to automakers, but with Android Auto and Apple CarPlay seeing more installs every year, its days look numbered. It will need to look for more opportunities in the market, possibly supplying artificial intelligence to cars. Baidu has spent most of its time building the self-driving software in China but has cars and a facility in the United States. The company has said it wants its software on the roads by next year, although that is unlikely with the current regulations.